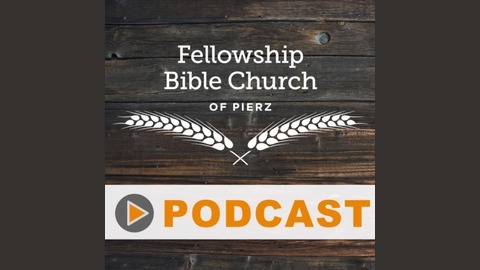 Sermons and audio resources from Fellowship Bible Church of Pierz. The app we use to make our podcast is going out of business so we will no longer be uploading our sermons onto this podcast. 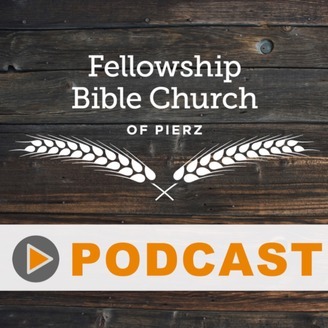 We will be looking for a new way to upload our sermons and may start a completely new podcast. I will do a follow up podcast once we find a solution. Sorry for the inconvenience, you can still listen to our sermons and other audio online at www.fbcpierz.org/sermons.